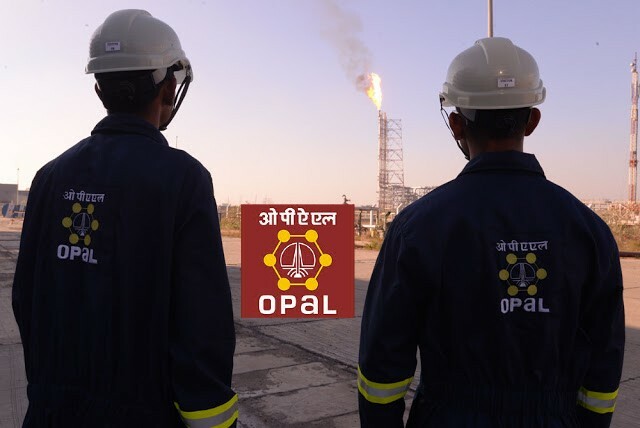 ONGC OPaL Recruitment 2017 | Petrochemical Technical and Support Professional Post: ONGC Petro additions Limited (OPaL), has published recruitment notifications for below mentioned various post. Oil and Natural Gas Corporation (ONGC) and co-promoted by GAIL and GSPC at Vadodara (Gujarat). More information please read below mentioned details carefully. 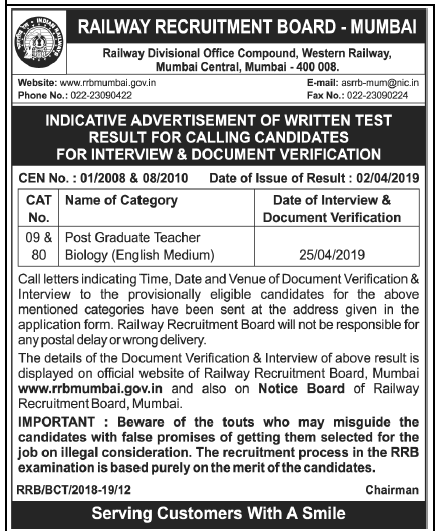 Education Qualification: Please read below mentioned official notifications carefully. How to Apply: Apply Online at OPaL website from 08/12/2017 to 25/12/2017 only.